Heidi Montag and Spencer Pratt are expecting their first baby! 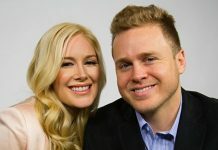 Reality TV Stars Heidi Montag and Spencer Pratt have announced they are expecting their first baby together. 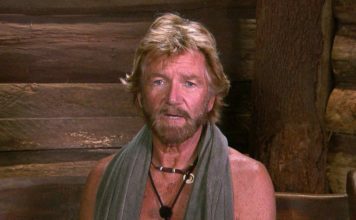 Celebrity Big Brother 2017 housemate fee’s revealed, the payouts are insane! This year's celebrities have the 'biggest CBB payouts' in the show's history as Celebrity Big Brother 2017 brings back the All Stars. Oops! Have Big Brother produces revealed Speidi are returning? It appears Big Brother producers have let it slip that Speidi are returning to Celebrity Big Brother. Celebrity Big Brother 2017: Heidi Montag and Spencer Pratt sign deal to return for All Star series!